The first masters degree was conferred. 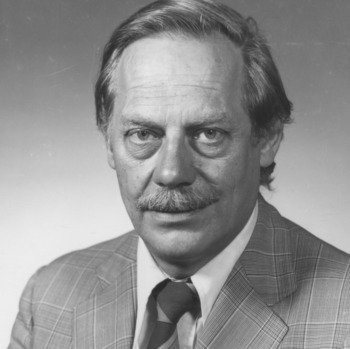 Frank Theophilus Meacham was awarded a Master of Science in Chemistry. Taylor became the first dean of the Graduate School, serving until 1931. The Graduate School at NC State was disbanded under the Consolidated University (a single administration overseeing NC State, UNC-Chapel Hill, and the Women's College in Greensboro). Graduate education at NC State was then considered a branch or division of the Graduate School at UNC-Chapel Hill. NC State had a local Committee on Graduate Instruction during this time. 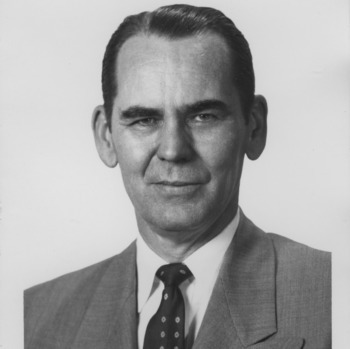 Anderson oversaw graduate programs at NC State from 1950 to 1958. By the end of his tenure, his title had become dean. For the first time NC State began publishing a separate catalog for its graduate studies. The first graduate catalog covered the academic year 1953-1954. Peterson became dean of the graduate program. He served until 1974. With the establishment of the UNC System this year, NC State again had an independent Graduate School. 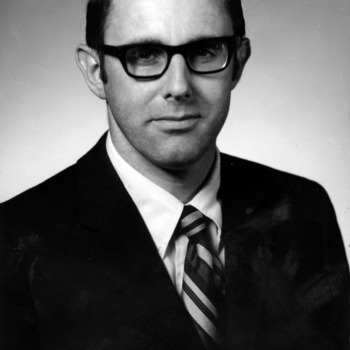 Stannett became dean of the Graduate School, serving in the position until 1982. 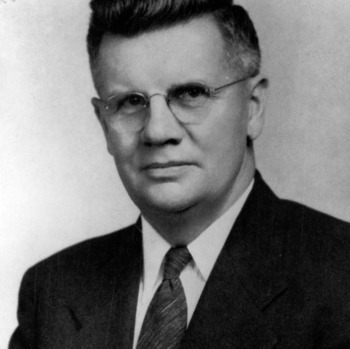 Memory became dean of the Graduate School, serving until 1985. Sowell became dean of the Graduate School, serving until 2006. Lomax became dean of the Graduate School, serving in that position until 2008. Larick first became interim dean of the Graduate School and then later the permanent dean. Grasso became dean of the Graduate College.